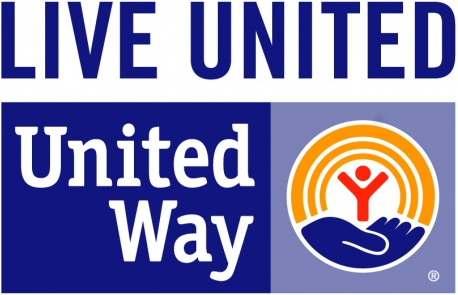 United Way of Northwest Connecticut serves 26 communities, they include : Bantam, Barkhamsted, Canaan, Colebrook, Cornwall, Cornwall Bridge, East Canaan, Falls Village, Goshen, Harwinton, Lakeville, Litchfield, Morris, New Hartford, Norfolk, North Canaan, Pine Meadow, Pleasant Valley, Riverton, Salisbury, Sharon, Torrington, West Cornwall, West Hartland, Winchester, and Winsted. NORTHWEST CONNECTICUT is located in LITCHFIELD COUNTY which is situated in the midwestern portion of Connecticut. Northwest Connecticut is anchored by Torrington which is nestled in the Litchfield Hills, a countryside noted for its scenic beauty. The City is the largest in Litchfield County and has been the industrial and commercial hub of northwestern Connecticut for over a century.